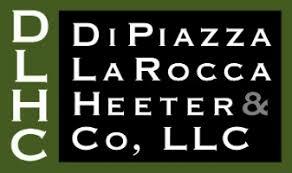 Dipiazza, Larocca, Heeter & Co, LLC better known as DLHC, LLC is an accounting firm located in Birmingham, Alabama. They specialize in service areas such as financial reporting, auditing, tax and estate planning, tax return preparation, bookkeeping and payroll compliance, accounting software consulting, business consulting, and litigation support. Work For DLHC, LLC? Claim This Page.